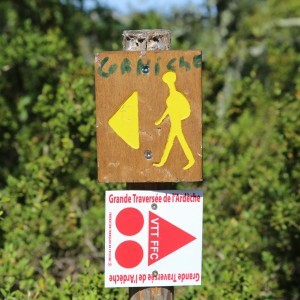 Many hiking trails throughout the ever-changing Ardèche landscape. 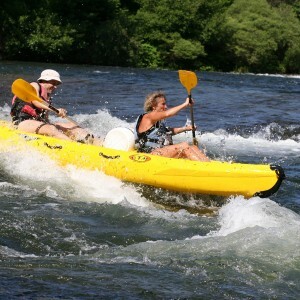 Another pleasure : going down the river by canoe or kayak. 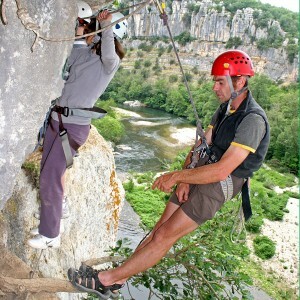 Ardèche is one of the best areas of France for rock climbing. 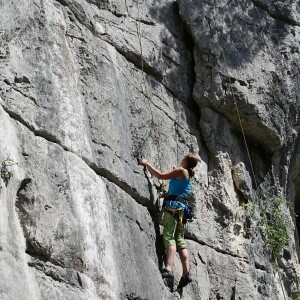 For thrill- seckers, see the area by via-ferrata or zipline. 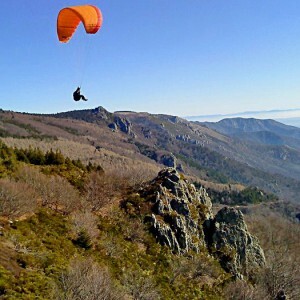 And higher still, paragliding ! 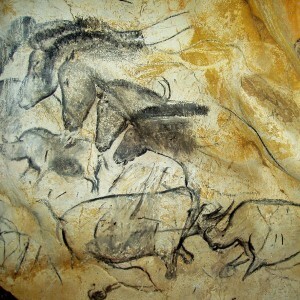 Breath-taking views from above. 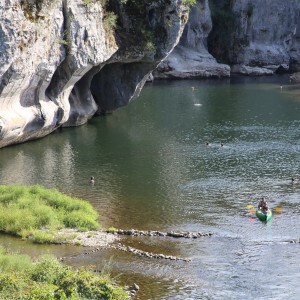 You can enjoy many different swimming areas, discovering one after the other. 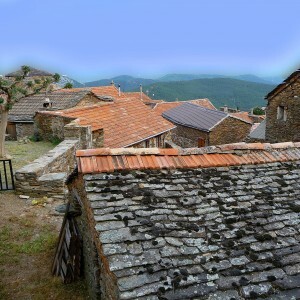 From the Cevennes Mountain Range to the Mediterranean countryside, visit our picturesque villages. 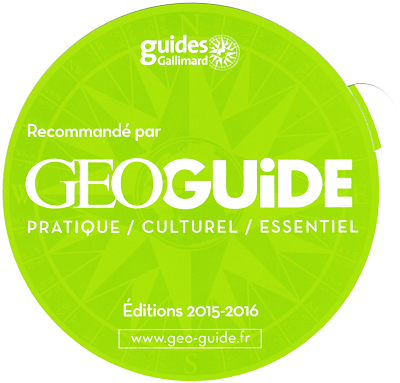 In our region, explore the most beautiful caves of France : “Grotte Chauvet” Cave (25km), “Grotte Cocalière” Cave and the “Avend’Orgnac” Cave. 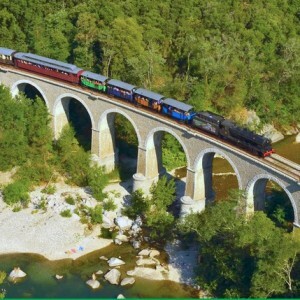 Not very far away, you can take a steam train to the remarkable Anduze Bamboo Park. 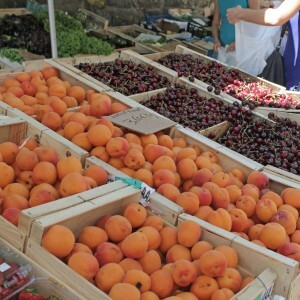 And the “must-see” authentic village markets and their tastes and colors of the south.